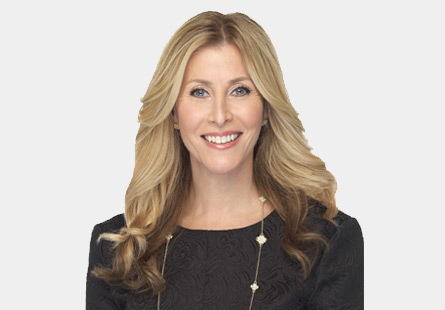 Britt Pero joined High Road Capital Partners in 2016. She is responsible for assisting a team of Partners, and also provides general administrative support for the office. She has over 10 years of experience in Private Equity as an Executive Assistant and in office administration.